As a mom, one of the most important things to me is the safetly of my family and my home. In our previous home, we had the standard, run of the mill security system installed where we payed a monthly fee to have our home monitored. It gave us a little peace of mind since our kiddos were little. Once we moved into this home, our kids were starting to get older, and I guess we just let it go…they were older, so we felt safe. Recently though, we constantly see home invasions being reported on the news, and are thinking that it may be time to add a security system, and boy have they come a log way baby! 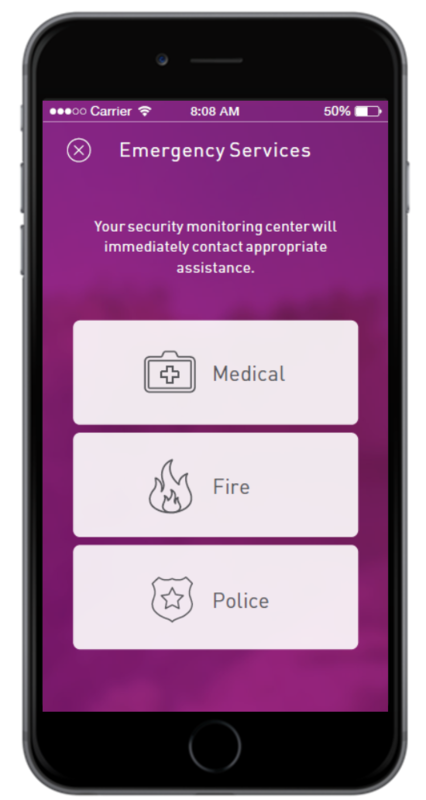 Can you imagine having a home security system right at your fingertips? Well, you are going to love Hive! It’s smart home, security and entertainment for everyone! Folks, Hive has it all! in the next few years. 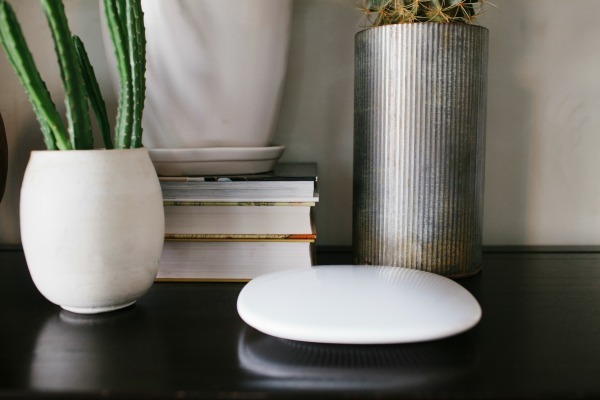 Hive Hub and all of Hive’s companion products are delivered synced together, so your customized kit for the home is ultra easy to install – you just plug it in and it works! I mean, it doesn’t get much easier than that! 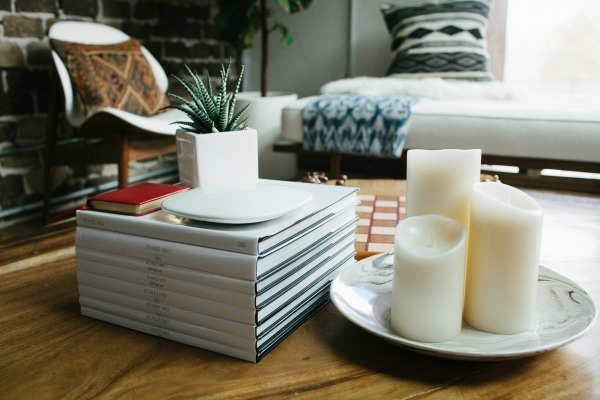 That sleek white disk on the books is the Hive Hub…no crazy huge piece to install on your wall with a gazillion numbers, and this baby can do sooo much, and is a great option for home owners and renters too! as possible, Hive is up and running in less than a minute. Since there are no contracts required and it is so easy to move, Hive is a perfect fit for apartments and rentals! This is truly an amazing product that I am so excited about! I can invision our family feeling safer, our children being able to access our home without keys, and knowing that we are safe. The super techy mom in me would love to be able to start my coffee pot before I even leave our bedroom and can imagine entertaining friends and playing music with ease. I do love anything that takes less time and makes life easier! 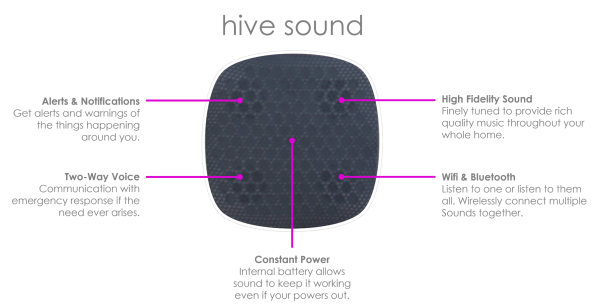 You can check out the Hive products on Kickstarter, where they have recently launched their campaing and be a part of this amazing adventure! I stongly suggest taking the time to see what Hive can do for yourself, HERE! 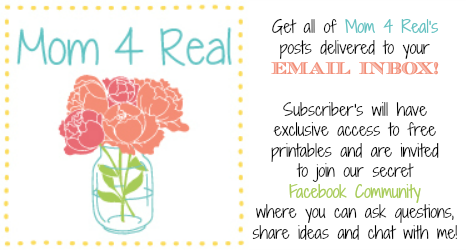 You can use the code mom4real for special access! Here’s to safety and fun, friends!